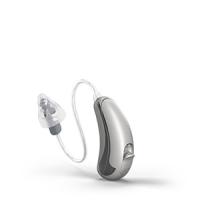 Reviving your hearing capability through the use of a hearing aid is now an invisible concept with the Hansaton Jam HD 9 model. These in ear devices come in a range of five various fits to cater to the unique shape of your ear. Available in a Behind the Ear (BTE), Invisible in the Canal (IIC), Completely in Canal (CIC), Mini Canal, Concha or Half-Concha and Canal designs, there will be a design to fit you. The benefit of Hansaton’s miniature make is that they can hardly been seen by others, due to their flesh toned colour choices and are extremely comfortable to wear, due to their in the ear approach. The Jam HD 9 model offers the most premium approach within the range. 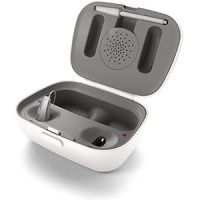 It features tinnitus assistive feedback integrated into the device, to ensure the most therapeutic outcome for tinnitus sufferers. In addition, ‘Surround Optimiser’ technology enhances clarity of noises by combining amplification, enhancement, noise reduction and microphone setting parameters to deliver the most succinct hearing experience in environments with a high degree of background noise. 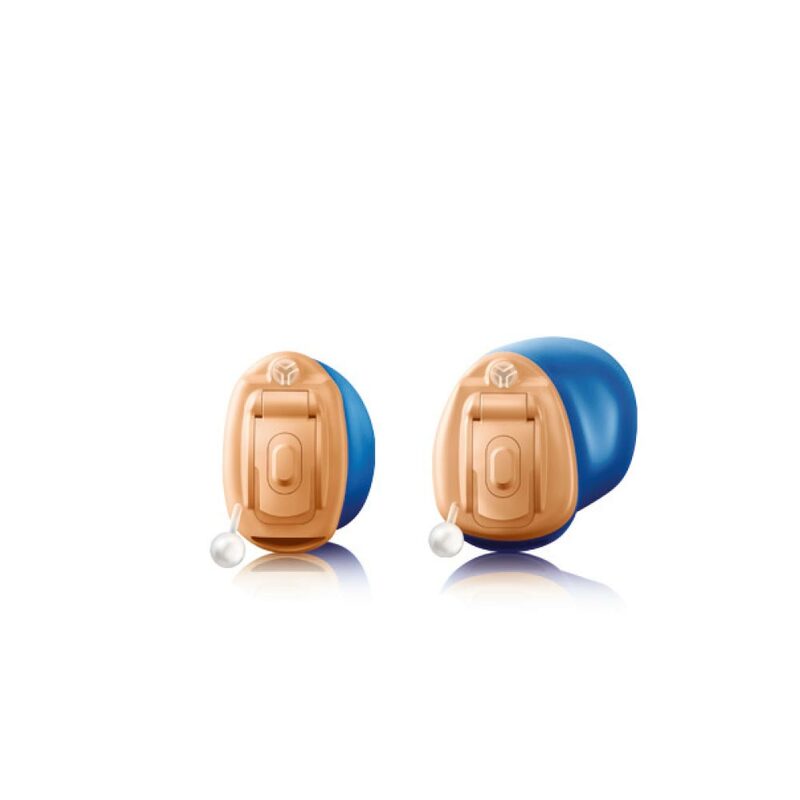 As per Hansaton’s mantra of ‘Better hearing and understanding give many people the opportunity to get more out of life’, these small saviours are nearly undetectable to the naked eye, reducing any anxiety surrounding the concept of wearing a hearing aid. Within such a small device comes a myriad of features, including ‘BiLink’ and ‘BiPhone’ connectivity, ‘Acclimatization Management’, ‘Direct Sound Management’ and ‘Speech Beam+’. ‘BiLink’ and ‘BiPhone’ platforms act to coordinate and connect the world to your hearing in a seamless manner via binaural synchronisation. 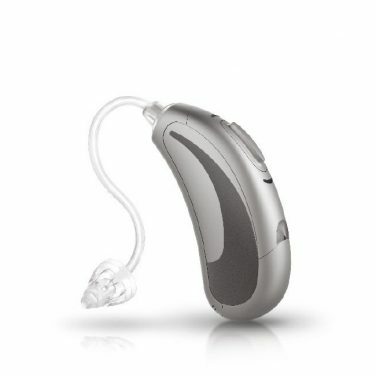 ‘BiLink’ does this via dual coordination of hearing aids to alter volume and program settings, for ease of use. ‘BiPhone’ does this via transferring the conversation you’re hearing to your non-phone ear, to improve conversation flow and speech outcomes. ‘Acclimatization Management’ runs via XearA technology to adjust your device automatically to suit the environment, in terms of tones and volume level, adapting in just milliseconds. ‘Direct Sound Management’ ensures sound quality is consistently reliable, while ‘Speech Beam+’ allows this to occur from every direction, in a 360 degree field. In comparison to the Jam HD 7 model ‘business class’ model, the ‘first class’ model 9 precedes it with superior specificity, covering 4 additional frequency ranges to allow for more precise adjustments to be made. Simply, let Hansaton allow you to get the most out of life with their tiny, yet totally transforming Jam HD 9 hearing aid.